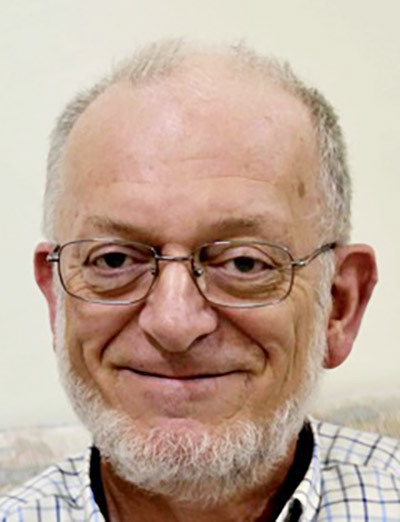 Malcolm specialises in Austronesian and Papuan historical linguistics, as well as conducting research in wider issues in historical linguistics, particularly methodology and contact-induced change. His first degree was a BA (Hons) degree in English Literature at the University of Bristol (1963). He taught English first in Bristol, UK, then at Keravat National High school in Papua New Guinea. From 1975 to 1980 Malcolm taught Language Studies and trained high-school teachers at Goroka Teachers’ College, a campus of the University of PNG, where he was Principal from 1980-82. While in PNG he started to collect language data, focussing on the comparative Austronesian study which led to his 1986 ANU PhD on the histories of Admiralties and Western Oceanic languages. Since then Malcolm has held a number of positions in the Linguistics department of the then Research School of Pacific and Asian Studies (now College of Asia and the Pacific) at ANU, as well as visiting professorships at Frankfurt University, the Max Planck Institute for Evolutionary Anthropology, Leipzig, and the Academia Sinica, Taipei. He was a Christensen Fellow at St Catherine’s College, University of Oxford, in Trinity Term 2005. In 2009 he was Collitz Professor of Historical Linguistics at the Linguistic Society of America’s Summer Institute at UC Berkeley. He retired at the end of 2007, but continue to conduct research as an Emeritus Professor at ANU. Malcolm’s interest in the history of Oceanic languages has continued unabated, and over the past ten years or so has been channelled into the Oceanic Lexicon Project and its publications. However, his field of interest has expanded in two directions, first into the history of the Austronesian languages of Taiwan and then into the histories of the Papuan languages of New Guinea, especially the Trans-New Guinea family. This is the second in a series of five volumes on the lexicon of Proto Oceanic, the ancestor of the Oceanic branch of the Austronesian language family. Each volume deals with a particular domain of culture and/or environment and consists of a collection of essays each of which presents and comments on lexical reconstructions of a particular semantic field within that domain. Volume 2 examines how Proto Oceanic speakers described their geophysical environment. An introductory chapter discusses linguistic and archaeological evidence that locates the Proto Oceanic language community in the Bismarck Archipelago in the late 2nd millennium BC. The next three chapters investigate terms used to denote inland, coastal, reef and open sea environments, and meteorological phenomena. A further chapter examines the lexicon for features of the heavens and navigational techniques associated with the stars. 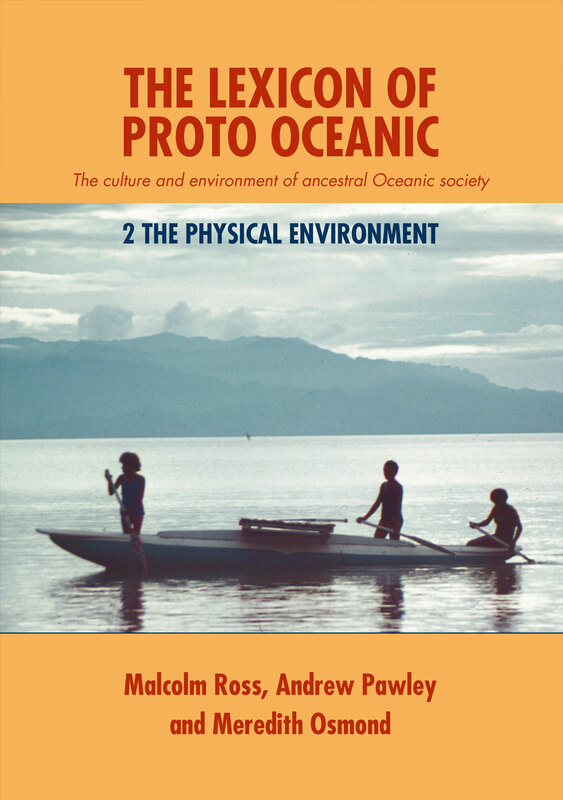 How Proto Oceanic speakers talked about their environment is also described in three further chapters which treat property terms for describing inanimate objects, locational and directional terms, and terms related to the expression of time.